Metro Vancouver condominium sales are falling. Price increases have slowed, even stopped, and it is suspected that scores of pre-sale condominium deals may collapse. 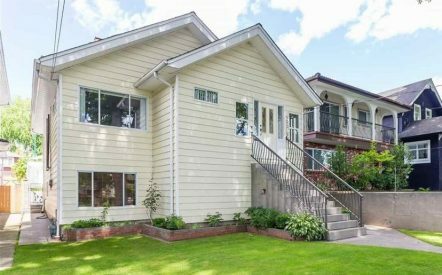 Some of the recent turmoil relates to the 15 per cent tax on foreign buyers that was rushed into Metro Vancouver on August 2, some to the seasonal summer doldrums. But the sales slowdown began earlier. 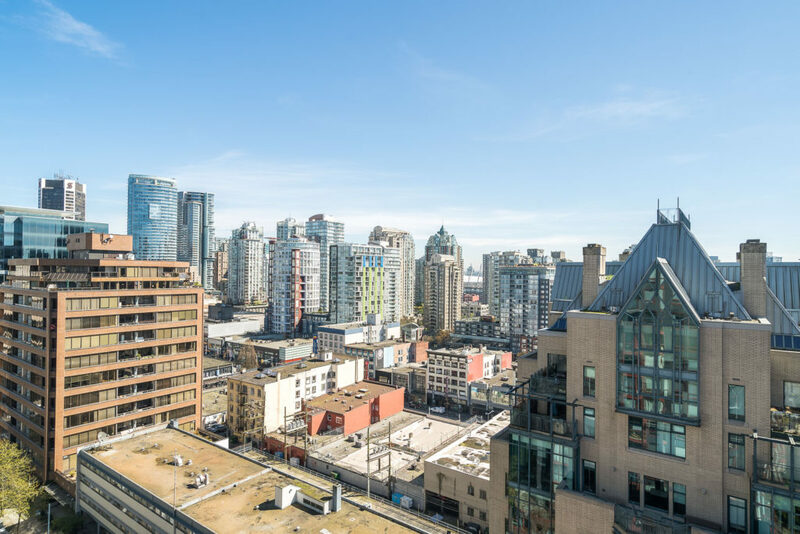 Condo apartment sales in East Vancouver – one of the best investment markets – were down 20 per cent in May from the same month a year earlier and have been tracking lower, year-over-year, ever since. For investors and even first-time buyers, this is the break you have been waiting for. Over the next few weeks, we suspect that media reports on the housing market will be mostly fearful. It will take a while for the jolt of the foreign buyer tax to work through the system and, in the meanwhile, condominium sales and prices will be slower and lower. Yet the fundamentals for condominium investors remain rock solid. Mortgage rates are still at historic lows, there is a huge demand for rental condominiums, in-migration to the region is strong and there are more than 2,000 resale condominiums on the Metro Vancouver market. Best of all for investors, vendors spooked by the sudden sales slide are more open to price negotiation than at any time in the past 18 months. Be calm. Real estate cycles normally roll over seven-year periods. In 2009, when the last downturn hit, listings spiked and the average price of a condominium sold through the Real Estate Board of Greater Vancouver slumped below $260,000. Today the average condo price is north of $510,000. 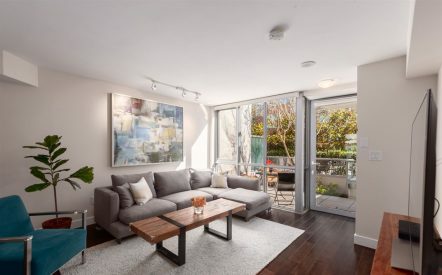 Recently, REW.ca listed three dozen one-bedroom condominiums in Metro Vancouver priced at $350,000 or less, including 16 priced below $300,000. At the same time, nearly 700 condos were listed on Metro MLS at $500,000 or less. For first-time buyers who need mortgage insurance, this can often be purchased with just a five per cent down payment. We fully expect the condominium market to bounce back from the current slump, but right now a window of opportunity is wide open for savvy condominium buyers. Condo sales are down significantly and there’s lots of resale product available. This represents a great opportunity for investors and first-time buyers. Demand for rental condos is high. Our population continues to rise. Sellers are open to negotiation.